This entry was posted in Uncategorized and tagged brighton, diploma, journalism, journalist, nctj on April 30, 2015 by georgiaroseknight. 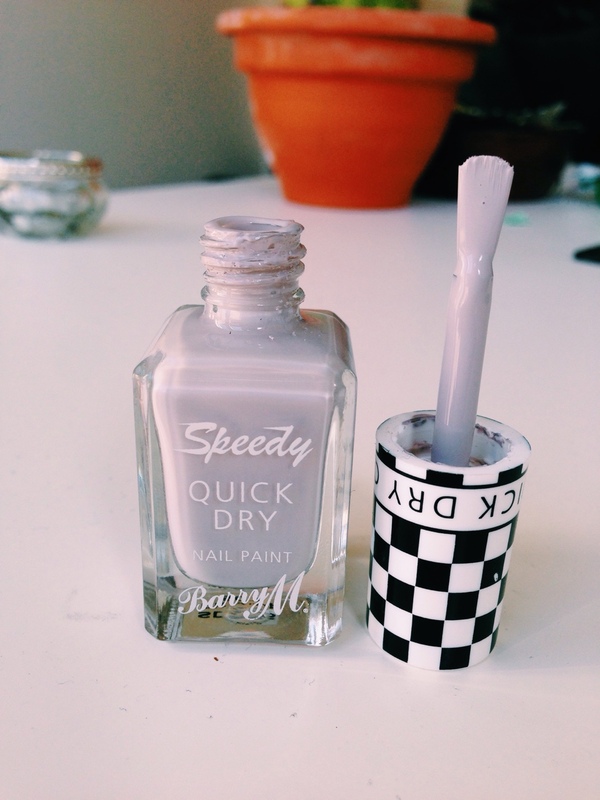 This entry was posted in Fashion/Beauty, Uncategorized and tagged barrym, bblogger, beauty, blogger, brighton, hair, journalist, lush, makeup, nailpolish, nails on April 28, 2015 by georgiaroseknight. So a few days ago I was extremely lucky to be sent some beautiful one carat stud earrings from Buckley London. Buckley London have won the UK best costume jewellery over four times and are well known for their jewelled poppy which has been worn by the Royal family! They came in this cute little mesh bag with the brand name printed across! The bag is really handy because you can use it to store the earrings and it’s perfect if you travel! 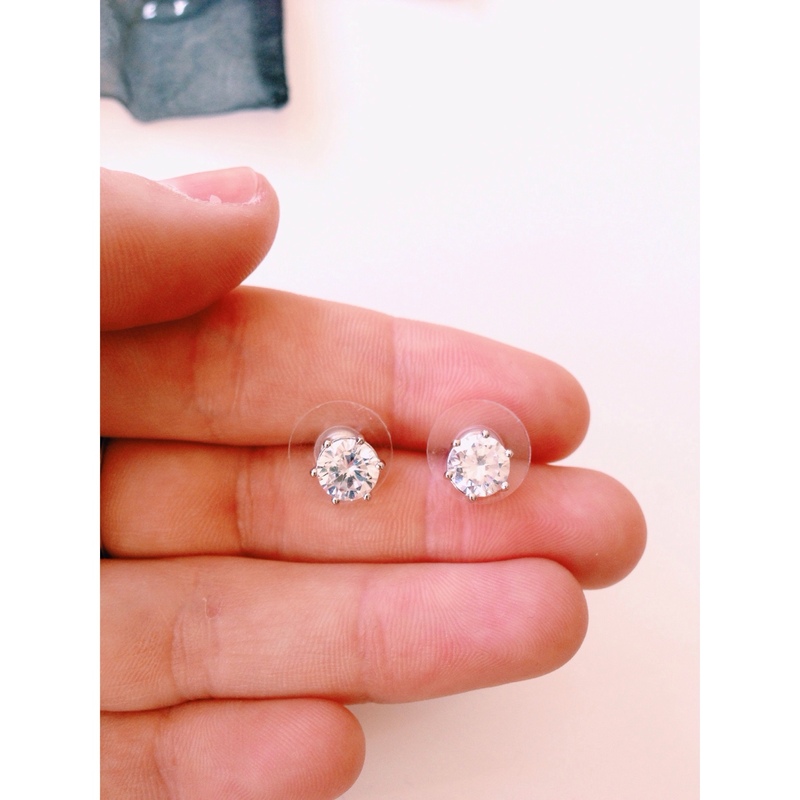 The Cubic Zirconia studs are so sparkly and as they are so simply they will dress up any outfit. My sense of style is quite minimal so they compliment my outfits and are definitely a must have! The great news is these earrings are only £25 on the site and the other Buckley products are just as affordable. I will definitely be purchasing from Buckley in the near future so I can get a matching necklace! This entry was posted in blogger, Fashion/Beauty and tagged beauty, blogger, bloggershub, buckleylondon, fashion, jewellery, journalist, studs on April 21, 2015 by georgiaroseknight. 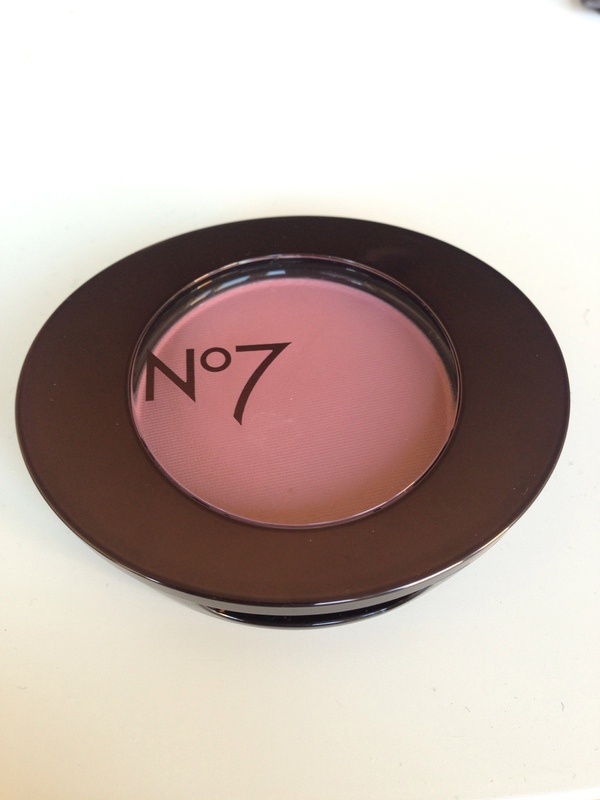 So this week I got a few new products sent to me from Boots, from the No.7 range. 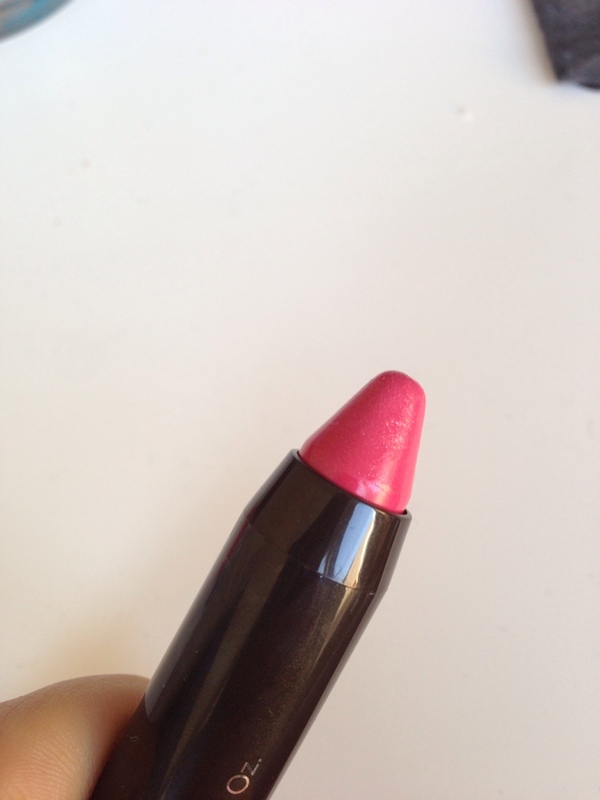 First product I received was the High shine lip crayon in the shade delicate pink. The crayon is easy to apply and has a natural glossy finish. 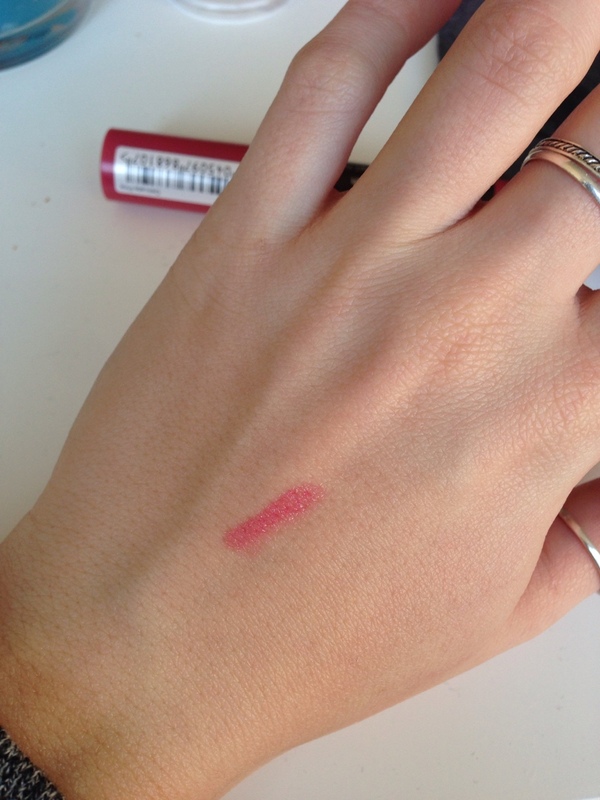 It tints the lips without leaving any sticky residue behind that you can sometimes get with lip-glosses. Sometimes if you don’t feel like having a heavy lipstick or full lip coverage this is perfect and works like a lip balm. Although the product is supposed to be moisturising it does leave your lips feeing a little dry after 10 minutes or so. But this product is long lasting and you can use a little vaseline to moisturise without affecting the colour. 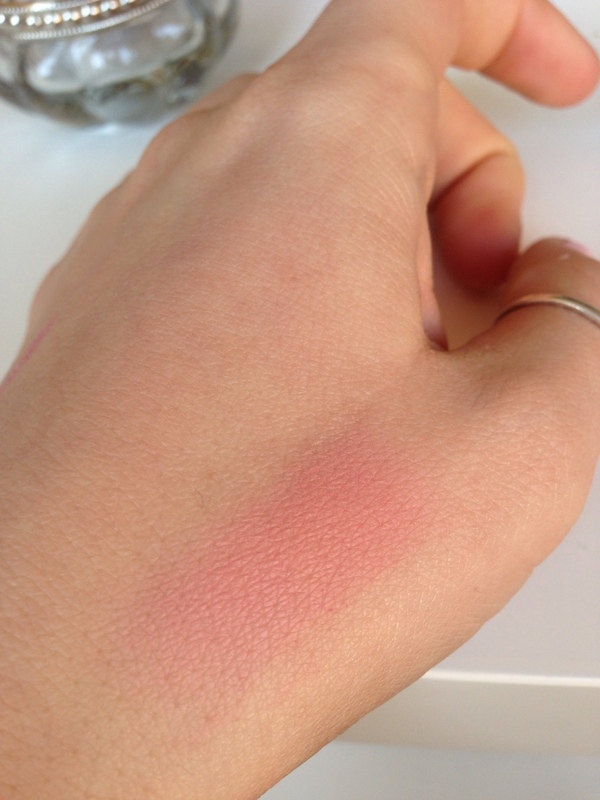 The second product I received was the Natural Blush tint powder, in the shade delicate rose. This powder is a really cute size and is perfect to carry around in your makeup bag. It looks sleek and sits on the cheeks well. I do not normally wear rosy/pink blushes as my cheeks are quite rosy anyway! So I think in future I would purchase this in a coral as I like the consistency of the powder. 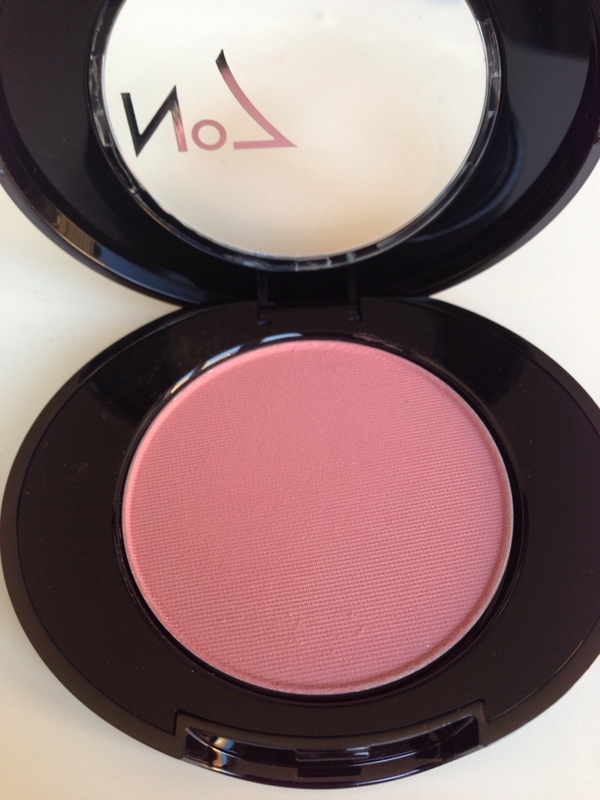 If you like natural spring day time looks, this blusher is great for you! It brightens the face and is long lasting which is important! 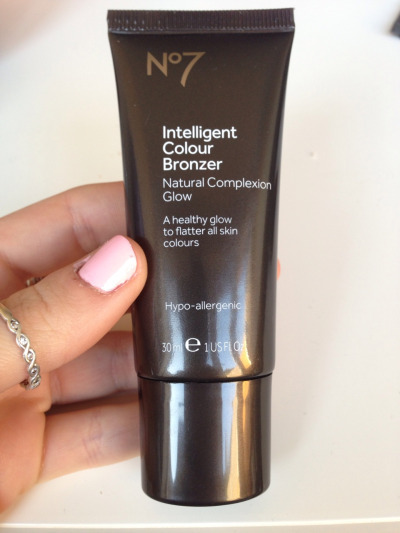 Lastly is the Intelligent Colour Bronzer. It has a mousse texture and comes in a little 30ml tube. It is really different to other bronzers I have used, this is because it is not heavy and it layers on the skin thinly. On immediate application it looks dark but once it is blended it becomes lighter! I use this on the bridge of my nose and my cheeks and it leaves you with a little sun-kissed look, it isn’t orange and leaves your face feeling smooth. I really rate this product it does the trick and can leave a glow to any skin colour. 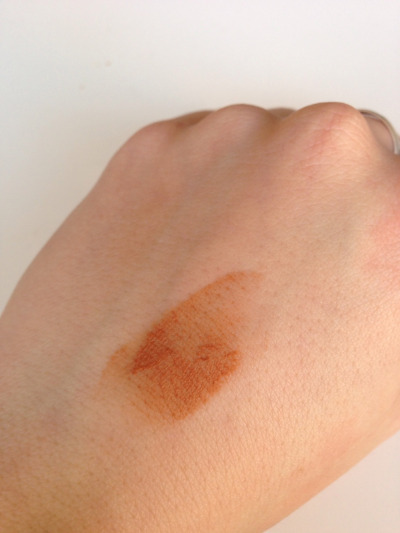 It can be blended easily over primer and on top add a little bronzing powder and it looks really nice! Overall No.7 do really nice natural looking products that are suited to everyone. They don’t test on animals and their products are hypo-allergenic. I’m really looking forward to trying more of their products! 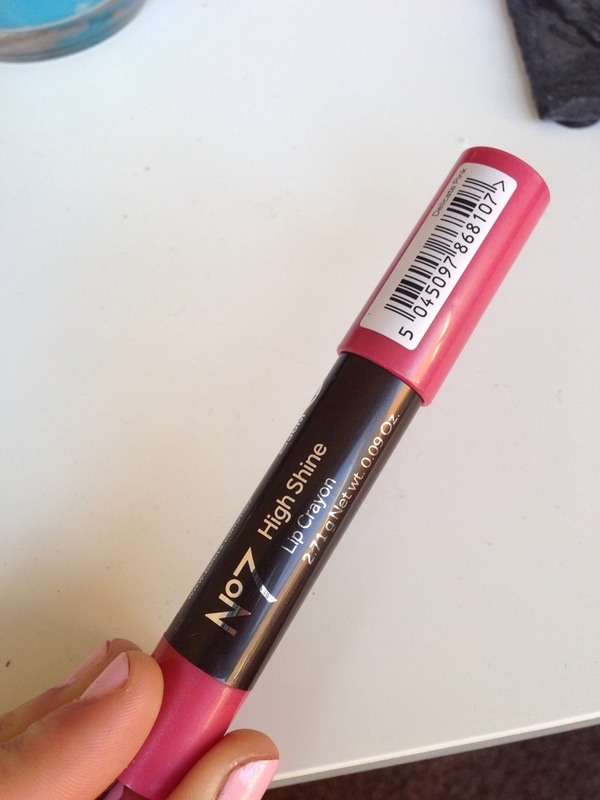 This entry was posted in beauty, blogger, Fashion/Beauty, journalist and tagged beauty, blogger, blush, boots, bronzer, journalist, makeup, no.7 on April 11, 2015 by georgiaroseknight. 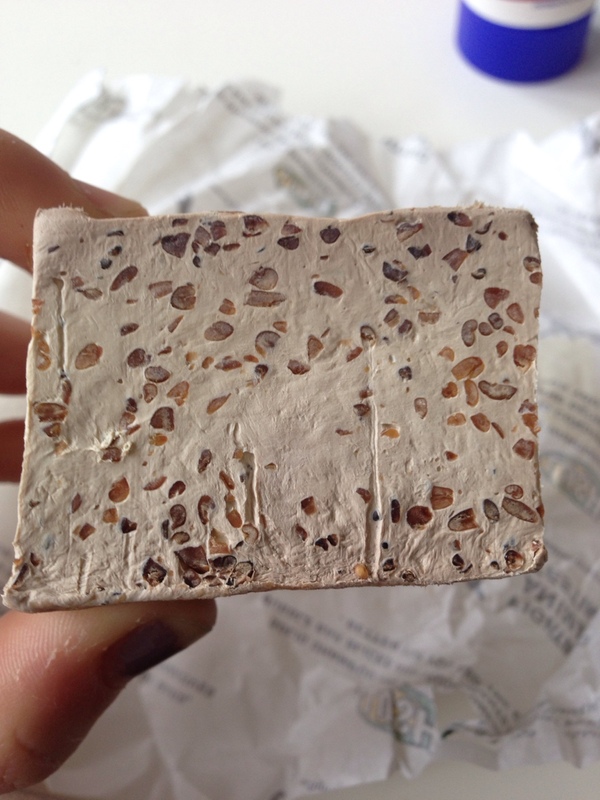 I’ve heard a few times that Porridge oats are really good for your skin, So when I saw Lush porridge soap online I was excited to head down to my nearest store and get my hands on some. Orange juice, Porridge oats, Orange oil. The soap has a slight orange scent to it but it would be nice if it was stronger and lingered on the skin longer. It lathers up nicely and really smoothes the skin! Although you have to leave it on a soap dish otherwise it does stick to the side and leaves a little trail of goo! Best to keep it in a little tub. Porridge is moisturising and doesn’t have a very exciting look but definitely does the job in treating dry skin! You can buy these by the gram at lush. My block is just over 100g and cost me £3.23. Lush does recommend you do not use it on your face however I did use it this morning on my face and it was lovely! I think if its not used excessively on the face then it should be fine. Overall I do recommend this product despite it being slightly awkward to store it. 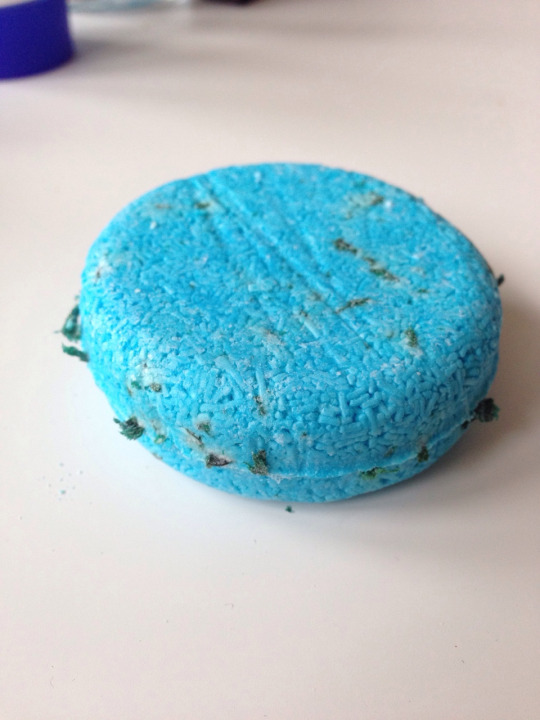 This entry was posted in beauty, Fashion/Beauty and tagged beauty, blogger, lush, porridge, skincare, soap on April 2, 2015 by georgiaroseknight.